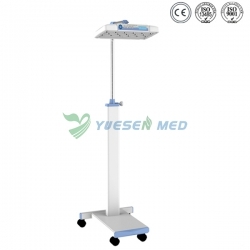 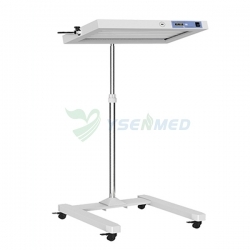 Latest Infant Phototherapy Unit Manufacturer From China Supply Infant Phototherapy Unit With Good Price. 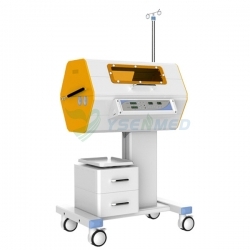 Undersurface Phototherapy Unit, LED Phototherapy Unit and Double Surface UV Neonatal Phototherapy Unit Available. 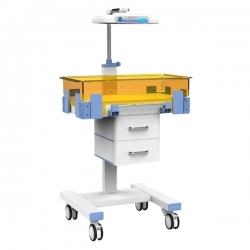 Infant Phototherapy Unit And Other Neonatal Equipment Inquiries Are Welcome.